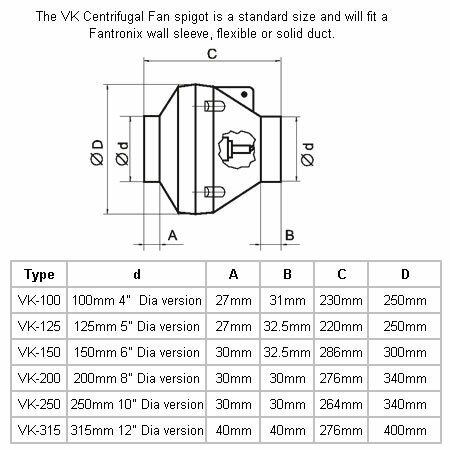 In line VK Centrifugal Extractor Fan is design for duct mounting and comes with mounting brackets. 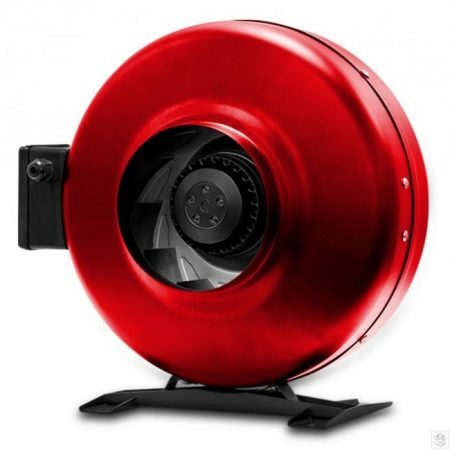 This is a very popular for Hydroponic Grow Room Extractor Fan. 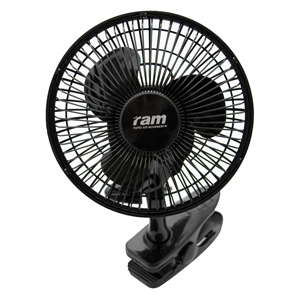 An excellent alternative to the RVK HVK fan. 100, 125 & 150, 200, 250 & 315mm diameter sizes available. 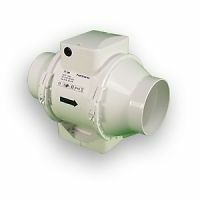 Quiet running external rotor motor with thermal overload protection. 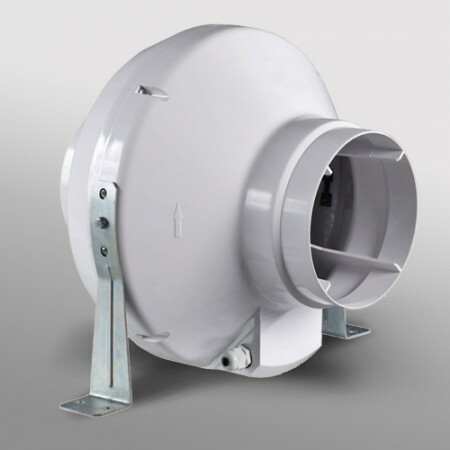 In line centrifugal duct fans are Ideal for long duct runs and carbon filters.